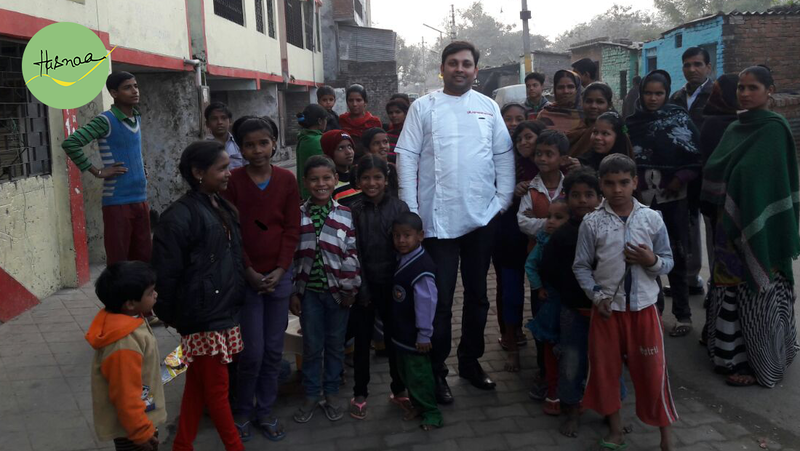 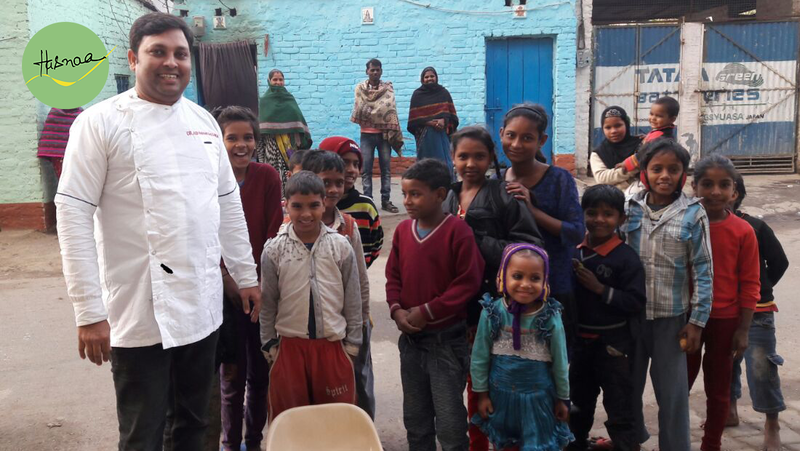 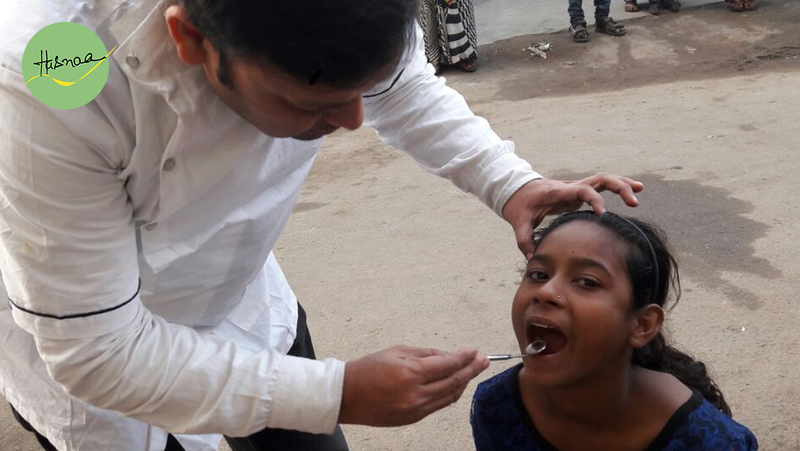 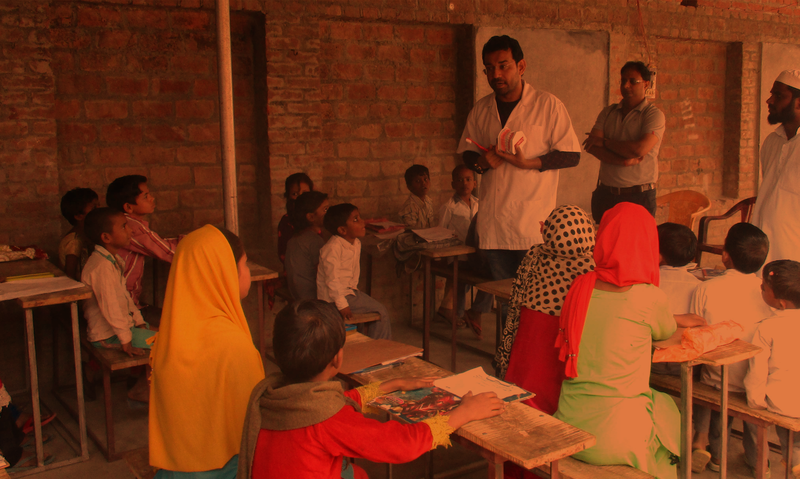 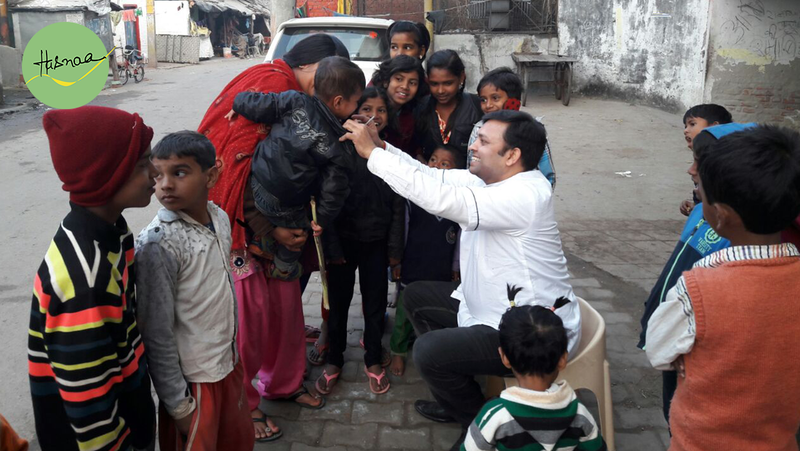 The Project Head of Hasnaa in Lucknow, Dr. Ashwani Kr Mishra organised a Free Dental Check-Up Camp in the rural areas of Lucknow where children as well as adults were given free dental check-up and advice on how to maintain oral hygiene as well as healthy habits that protect us from Oral Dental Problems. 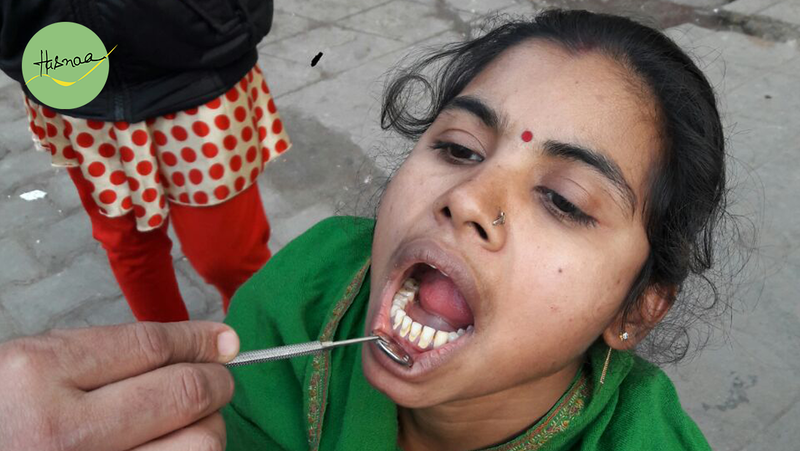 Dr Aswani Kr Mishra also spoke on the issues of Oral Cancer, Quit tobacco and early detection of Dental Caries. 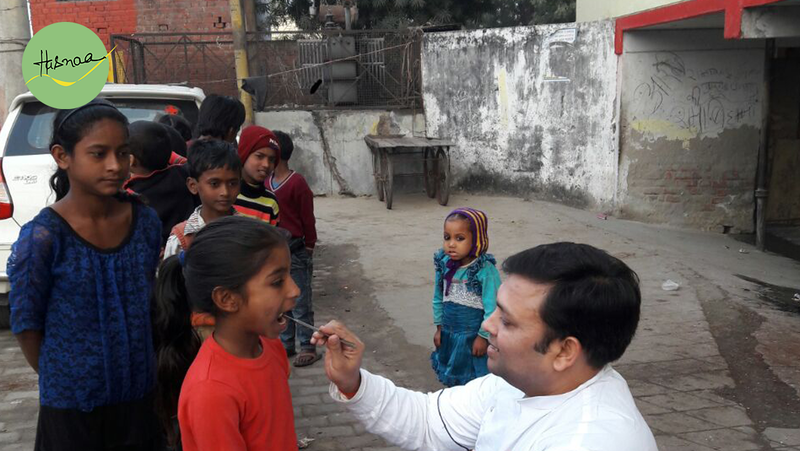 Making children aware about Oral Health, he also emphasised on the topic of Diet and Nutrition and how it plays a major part in our well-being.